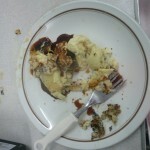 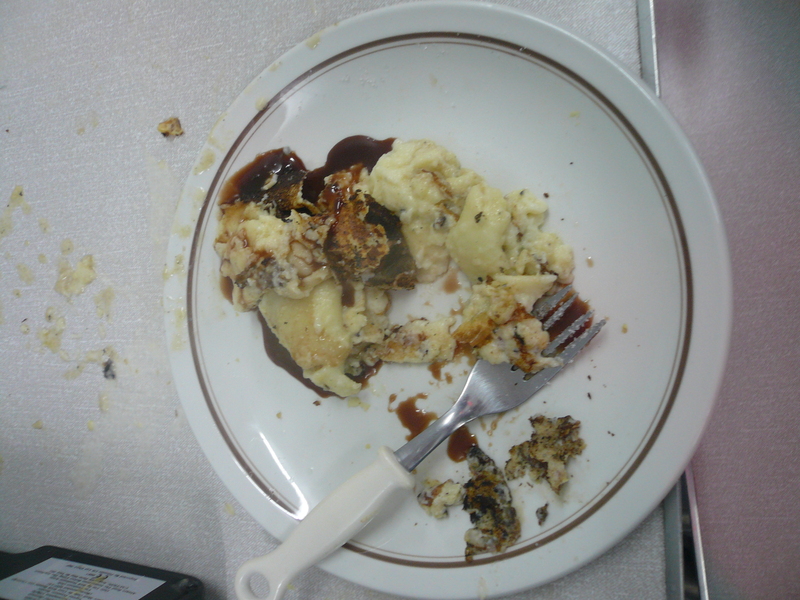 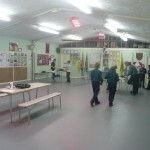 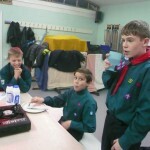 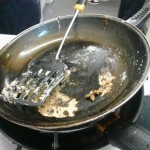 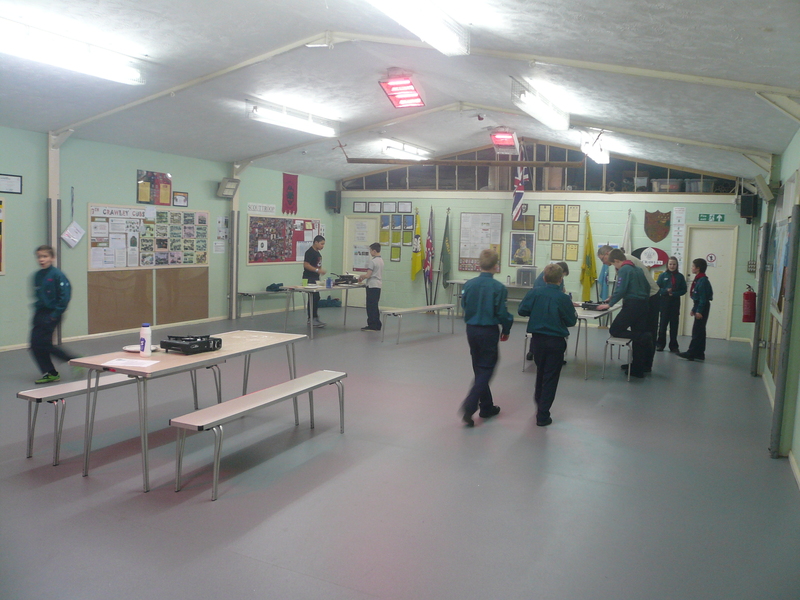 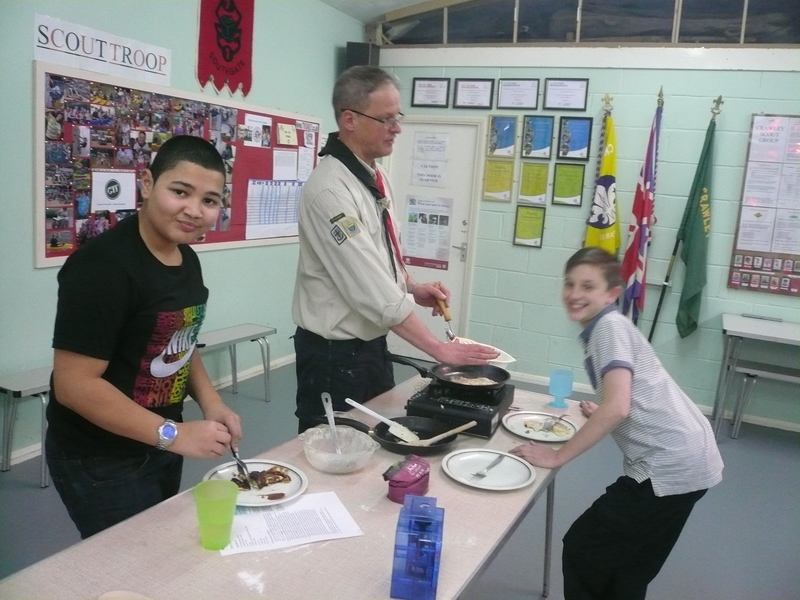 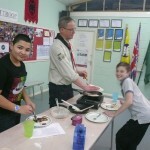 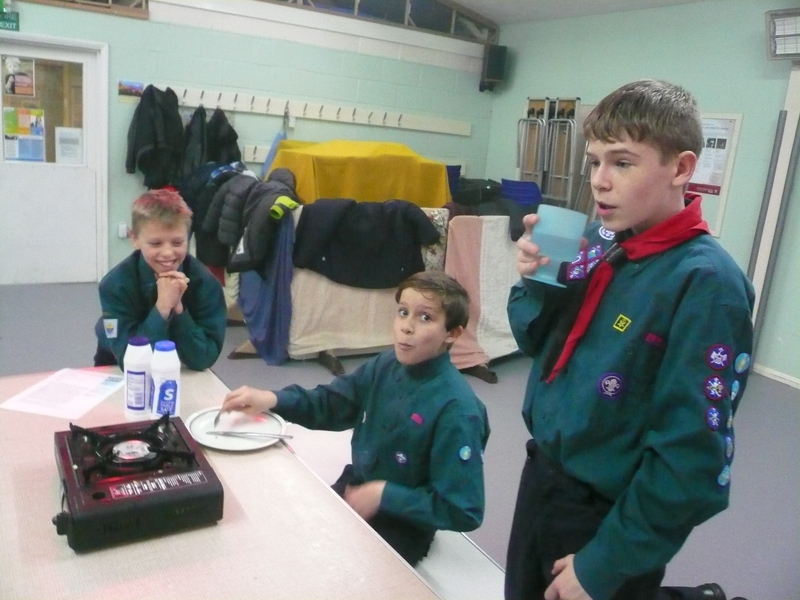 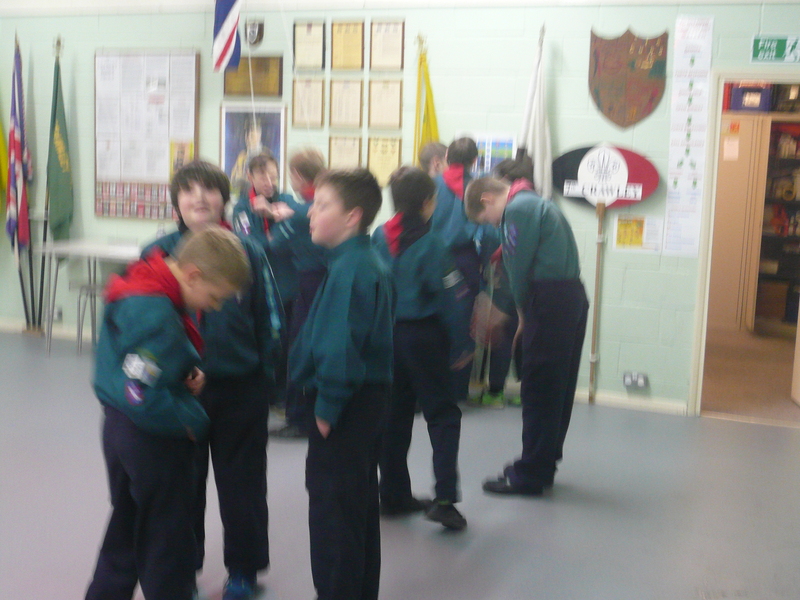 Tonight the Scouts had a go at some “home cooking” …………………… making pancakes. 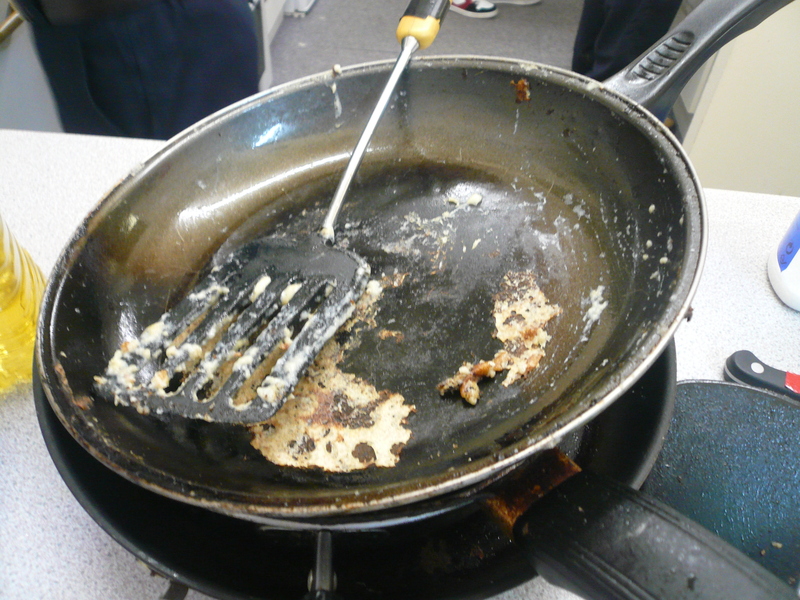 Actually “making” is rather a loose term and having seen the results better descriptive words would probably include “desecrated”; “mangled”; “mashed”; “scrambled” and, oh, yes ……………….”BURNT”!!! 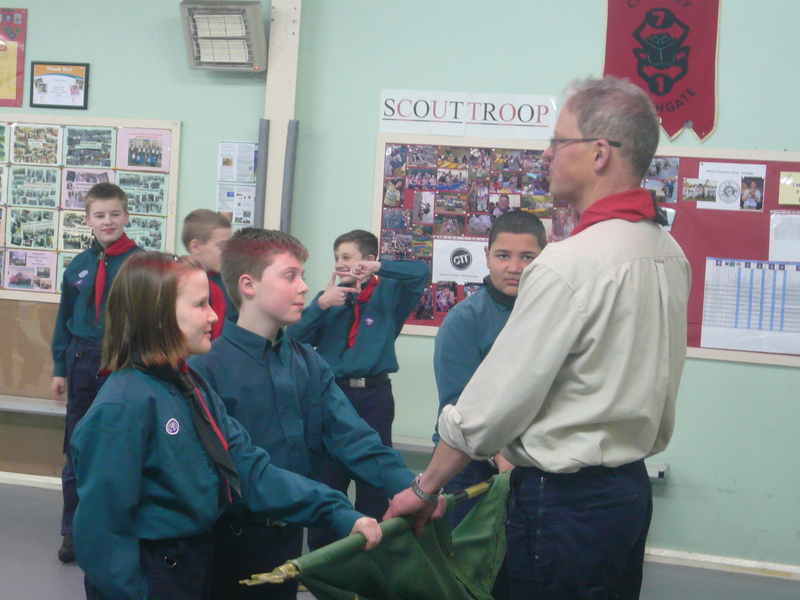 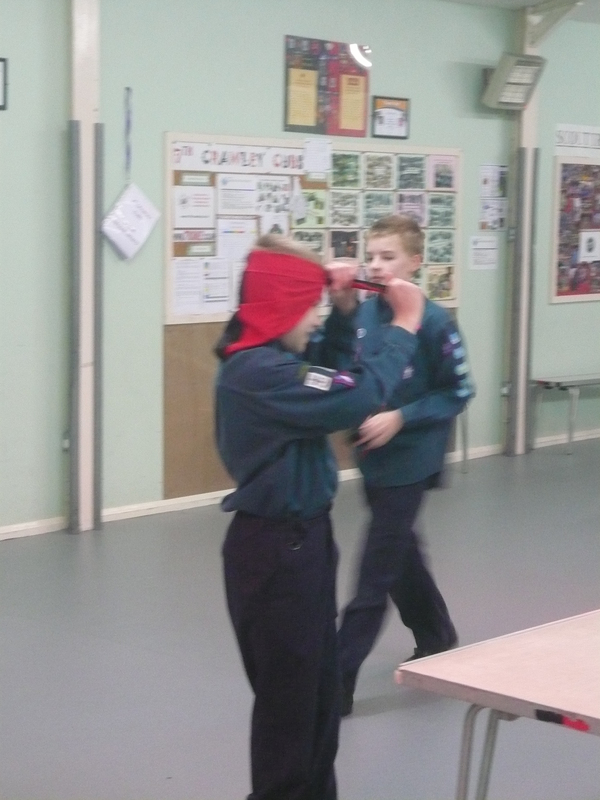 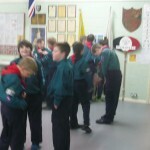 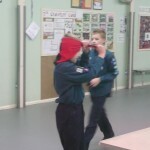 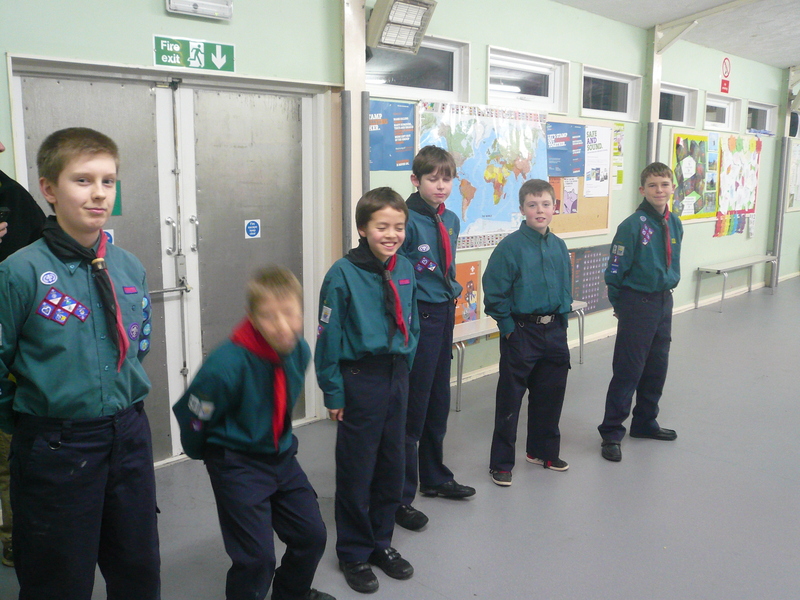 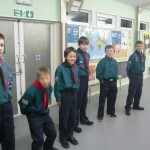 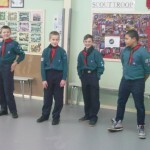 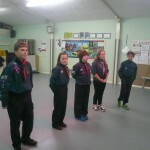 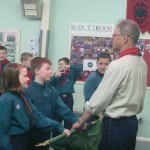 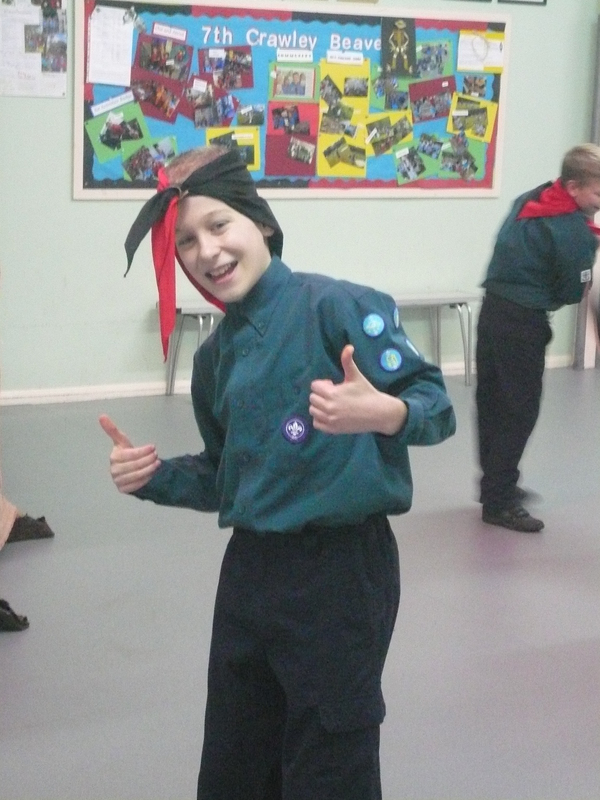 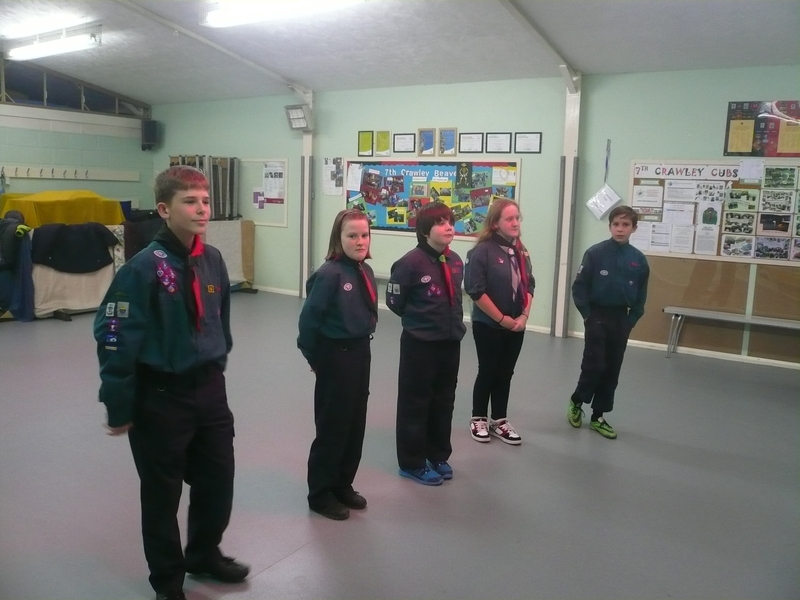 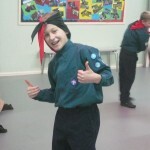 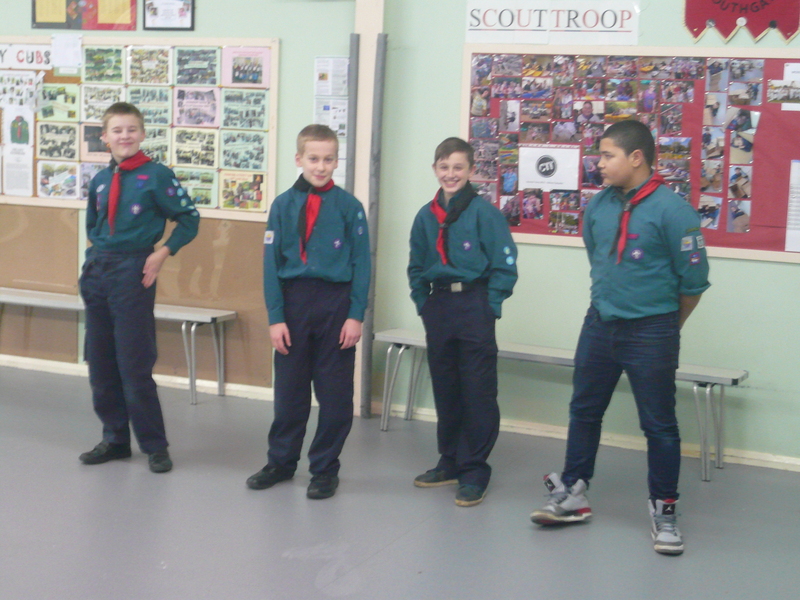 Two new scouts were invested – welcome to the Troop!